More bipartisanship wafted out of Colorado toward Washington on Tuesday, like so much smoke from western wildfires. But will it matter for DACA recipients who saw their dreams of citizenship go up in Trump administration smoke on Tuesday? Just like Govs. John Hickenlooper and John Kasich crossed the aisle last week on healthcare, Colorado Sens. 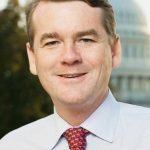 Cory Gardner and Michael Bennet joined hands on DACA on Tuesday, cosponsoring the DREAM Act to protect from deportation and provide a pathway to citizenship for the nearly 800,000 recipients of the Deferred Action on Childhood Arrivals (DACA) program. 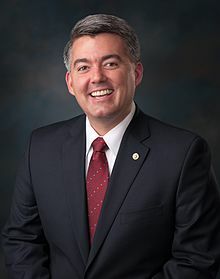 Gardner, a Republican and longtime DACA opponent, did a 360 after overwhelming condemnation of the Trump administration’s decision on Tuesday not to defend the program against legal challenges from GOP hardline immigration attorney generals in 10 red states. The administration essentially gave Congress six months to protect Dreamers — more than 17,000 of them in Colorado — legislatively. 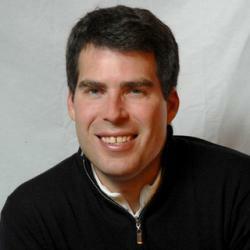 Bennet, a Democrat who in 2013 was part of the Gang of Eight senators who successfully passed an immigration reform bill in the Senate — only to see it die at the hands of then-Speaker John Boehner in the House — was waiting for another Republican to sign onto the Dream Act so he could add his name. But just like in 2013, getting the DREAM Act out of the Senate may not be the hard part. The bill faces a much tougher test in the House, where it would likely be tied to a broader immigration-security package, including possible funding for President Donald Trump’s ubiquitous border-wall campaign promise. The Trump administration on Tuesday, via Attorney General Jeff Sessions, declared the DACA program implemented by a 2012 executive order from former President Barack Obama “unconstitutional” and announced it will end it in six months — essentially punting the issue to Congress to come up with a legislative fix to protect “Dreamers” from deportation.